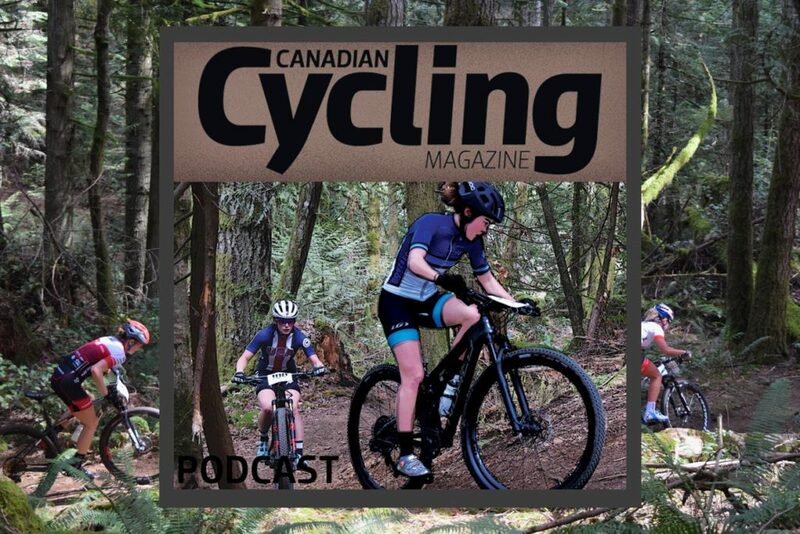 As Canada wades into the Winter months, Canadian Cycling Magazine is introducing a new feature: Trainer Viewing. Every week, we’ll dig up the best viewing material to watch while you ride the rollers. From classic races to pop culture and who knows what else. In Week 1, Trainer Viewing firmly head-in-the-sand. To stave of spinsanity this week, we have crits and classic ‘cross, while Netflix goes to the dogs. Zdenek Stybar returns to cross and Red Hook Crit keeps you on high alert while Dogs dived deep and your next favourite TV show stops streaming … soon. Released Nov. 16th, this in-depth dogumentary exploring the relationship between dogs and humans will keep you and your best friend entertained and emotional on the rollers. While you sweat away, it’ll also keep your furry companion occupied. Trail dogs need entertainment too, right? But maybe don’t try put them on a treadmill next to you. Spot is already fitter than you, s/he doesn’t need the winter boost. Nearly 40 minutes of on-board footage is not something we’d normally recommend you watch from start to finish. When it comes to trainer time, though, the high paced verge-of-disaster action from Red Hook Crit is perfect for keeping your motivation high. Just remember not to lean into the turns too much. There’s nothing more embarrassing than having to tell your friends you broke your collarbone falling off a trainer. Stybar has announced he’ll be racing select cross events this December, making it the perfect time to look back at his glory days on the ‘cross circuit. There’s a long list of reasons why the 2012 Bpost Bank Trophy at Essen has become a classic Belgian cross race. Heavy rain soaking the northern Belgian town made for unbelievably muddy conditions for three of the era’s top ‘crossers at the peak of their abilities to go head to head. Sven Nys, Niels Albert and, in the rainbow jersey of world champion, Zdenek Stybar are joined by Rob Peeters and Jan Denuwelaere in a five-way battle for the win. Somehow, the race comes down to a field sprint and the ends in controversy. Mud, drama, and fierce racing all play out in front of a roaring Belgian crowd. What more could you want? We have serious news. On 31 December, Netflix is saying goodbye to seven seasons worth of Belcher family escapades. If you’re not yet a Bob’s Burgers fan, this might not seem like an urgent matter. For those in the know, though, you only have a matter of weeks before seven whole seasons of Bob, Linda, Tina, Louise and Gene disappear from the streaming service. Maybe forever, maybe just for a while. But is that a risk you’re willing to take?